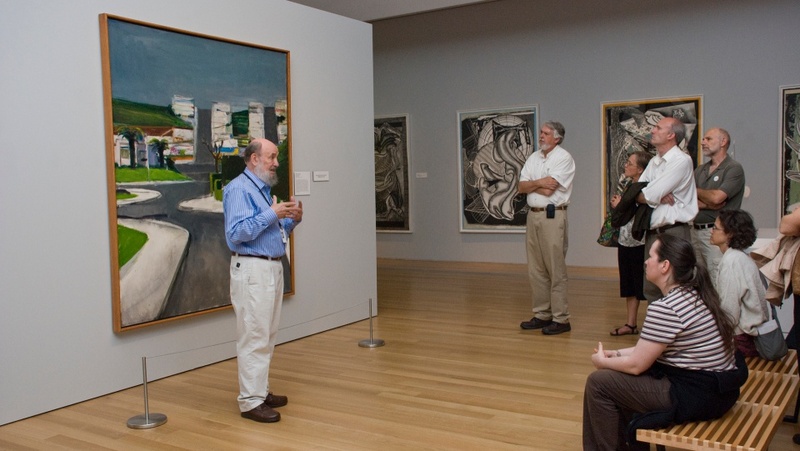 The second Saturday of each month, join a docent-guided sketching tour of GRAM’s exhibitions. Sketching is a great way to look more deeply at the works of art on view as well as express your own creativity. This month explore GRAM’s latest exhibition Who Shot Sports: A Photographic History, 1843 to the Present. A docent guide will meet the group in the Museum Lobby 5 minutes before the tour start time. All sketching materials will be provided, and no prior drawing experience is required. Drop-in Tours are free with admission and no preregistration is required.